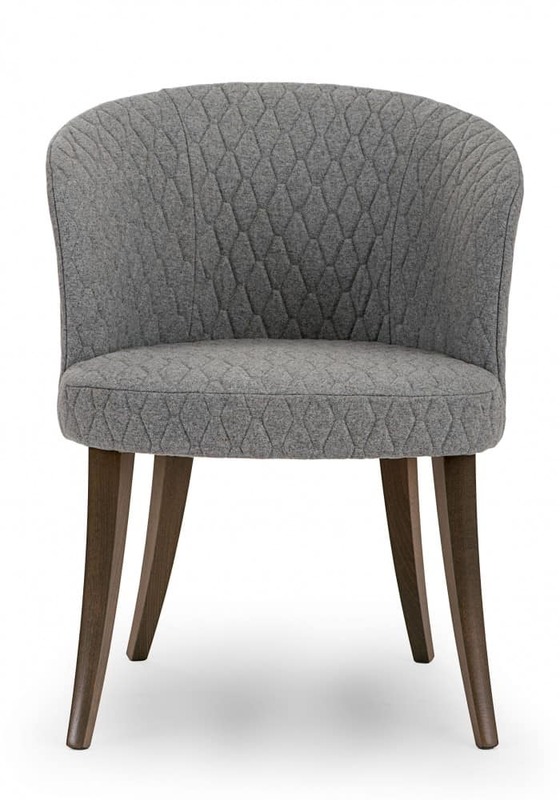 The Monroe Armchair is made of a Solid Beech Frame. 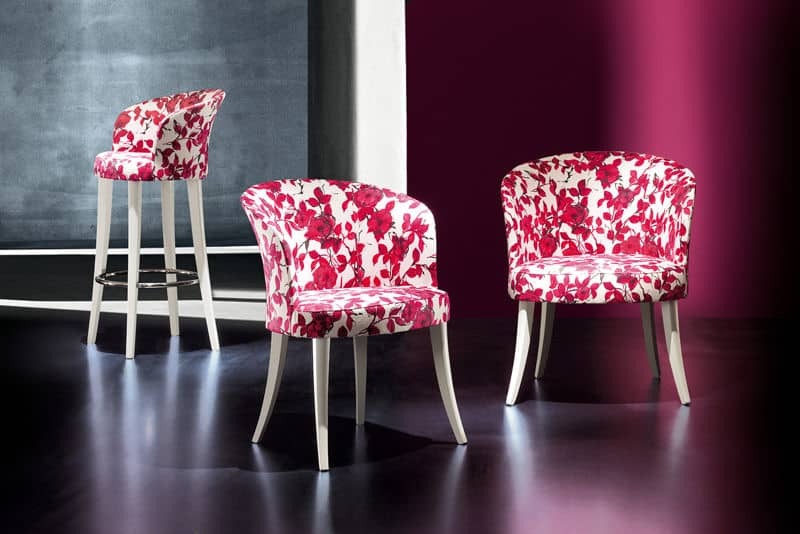 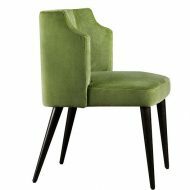 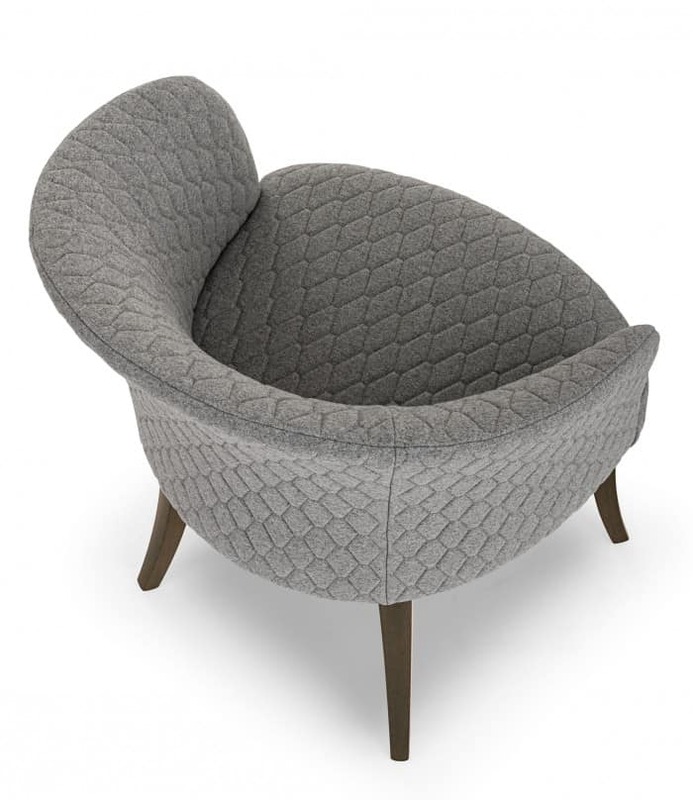 It can be upholstered in any fabric or leather. Legs can be finished in various wood colours. 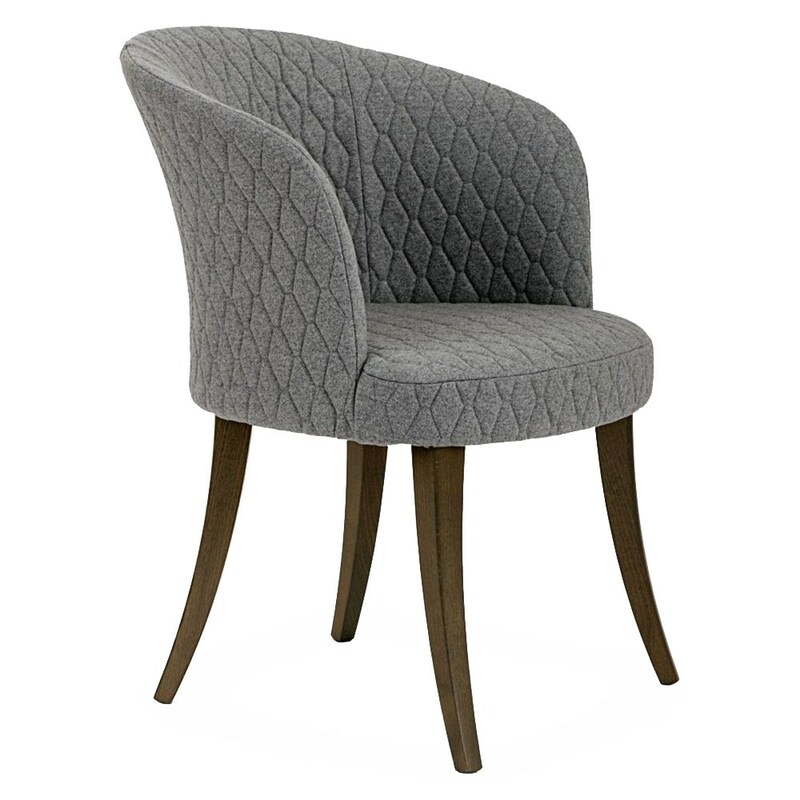 Also available as a Lounge Chair, High Stool and a Sofa.